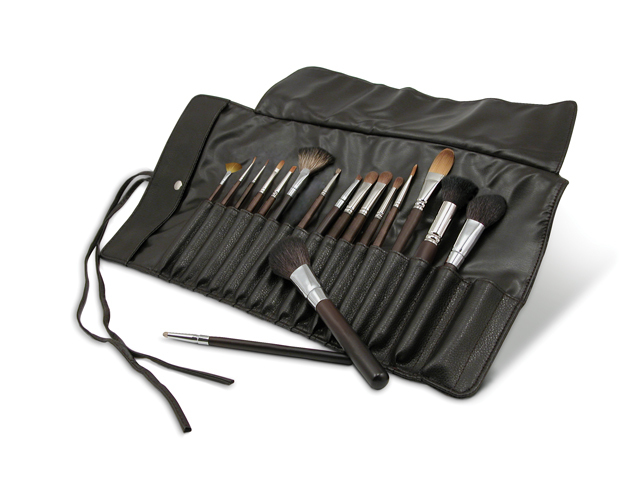 For a retail price of $ 120.00, enter for a chance to win this 17 piece professional brush set! With being so close to Christmas, this could be the perfect gift for you or for someone else. 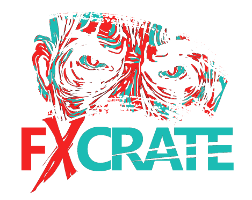 Limited time to enter, as you only have until December 17th. Dont miss out!